Our plant ancestors are here to help us remember our original relationship to Nature, within and without. 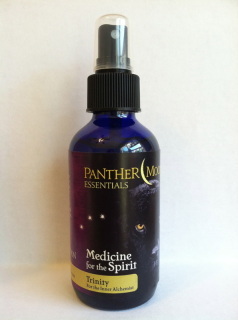 All PME products are made from organic and wild harvested plants and prepared in the Medicine Way. 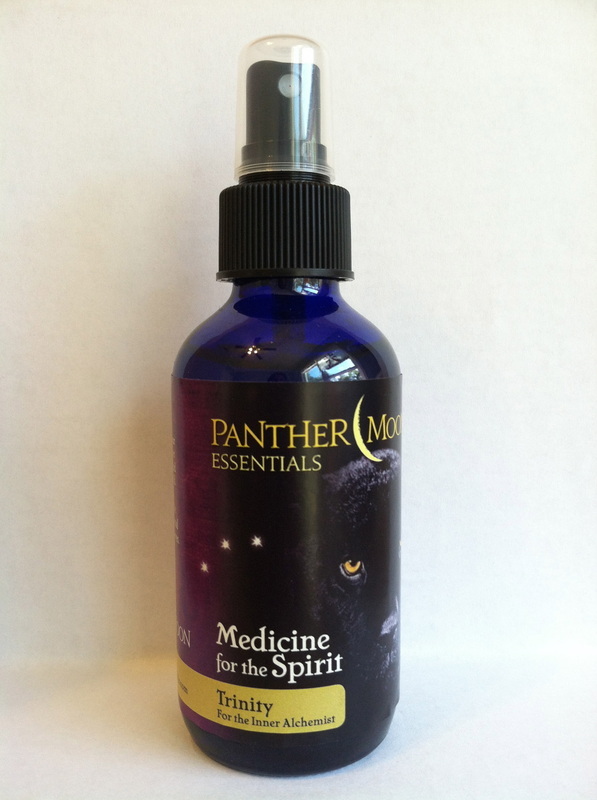 PME's specific intent is to provide plant formulas that support emotional and spiritual alchemy. Our mottos are "Medicine for the Spirit" and "Transforming the World, One Feeling at a Time". 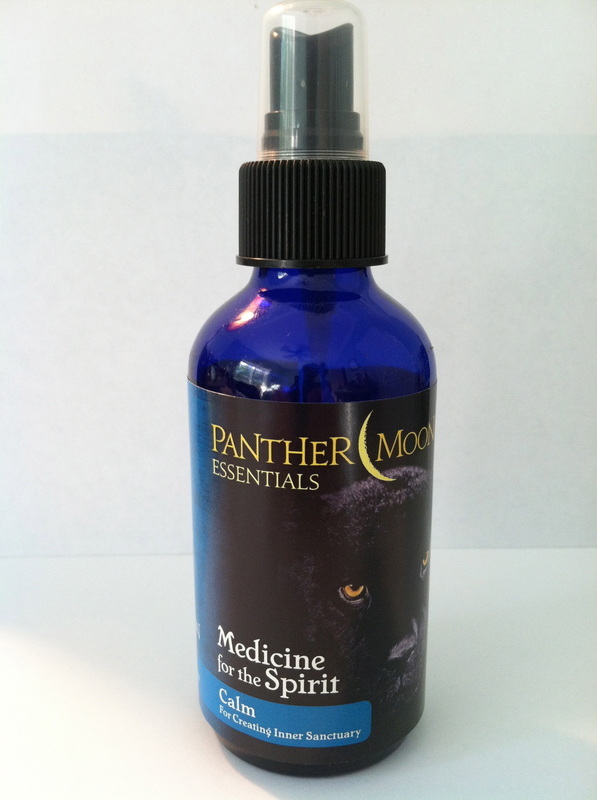 "Panther Moon Essentials Soul Sprays and essential oils have enhanced my life and my health on all levels for many years. 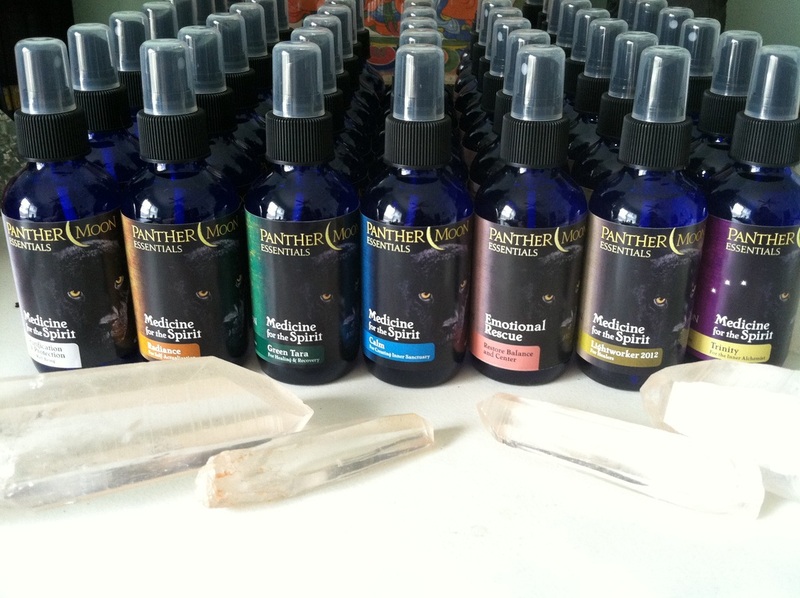 As a healer myself, the Soul Sprays and oils have been indispensable tools for protection, strength and energy clearing. I use the Panther Smudge incense in my shamanic house blessing and soul retrieval work and it IS powerful. Sumitra's connection to Spirit, the plants and minerals, and her intuition make her an incredible healer and her products essential to any healing kit. 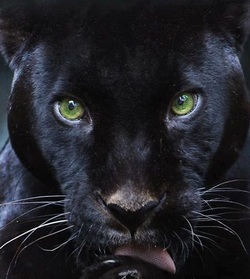 With deep gratitude...."
*For educational purposes only. This information has not been evaluated by the Food and Drug Administration. This information is not intended to diagnose, treat, cure, or prevent and disease. 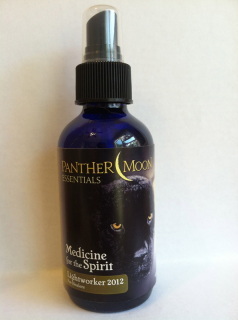 Made with purified water, therapeutic-grade essential oils, flower essences, gem elixirs, and color therapy. Soul Sprays are vibrational tools that purify the atmosphere and enhance states of well being. Big spiritual Medicine in a small bottle. Emotional Rescue Soul Spray is a big, warm, pink blanket in a bottle. This is one of the quintessential Panther Moon spirit medicines - bringing light, healing, and comfort into dark places. If you are a fan of orange creamsicle, you will enjoy this therapeutic spritzer. Relaxing and nurturing essential oils of Mandarine, Chamomile, Himalayan Cedarwood, Neroli Flower, Vanuatu Sandalwood and Copaiba Balsam, combined with flower essences including Rock Rose, Mimulus, Borage, Love Lies Bleeding, Pasque Flower, and Star of Bethlehem, help address shock, fear, grief, stress, depression, and emotional distress. Gem elixirs - Rhodochrosite, Celestite, Pearl, Smoky Quartz, and Hematite - support this formula with grounding, calming, and soothing energetics. An inspired formulation of sacred annointing oils, gem elixirs, flower essences, and 23 carat gold flakes that enhances meditation and inner sight. Somalian Frankincense, Myrrh, and New Caledonian Sandalwood combine with the energetics of gold, diamond and cinnabar, star tulip, lotus, and other flower medicines to support the inner alchemist and open the heart to receive the gift of our own divinity . Ingredients include Purified Spring Water, Wild harvest and Organic Myrrh, Frankincense, and New Caledonian Sandalwood essential oils; flower Essences including Lotus, Star Tulip, and White Spruce; Gem Elixirs including Diamond, Gold, and Platinum; 23 ct Gold Flakes. A formulation of relaxing, calming and grounding essential oils, flower essences and gem elixirs that inspire peace and serenity within and without. Blue and purple flowers lend their gentle energetics to help balance a frayed nervous system while deepening our sense of rootedness in the here and now. Use as spritzer or environmental spray. Safe for the baby room and tough enough to bring to the office! This effective liquid smudge is made with herbs known to clear unwanted energy out of your personal energy field or environment. Precious white sage oil , western red cedar oil, and Palo Santo oil from Peru are among the cleansing powerhouses that remove what you don't want while inviting positive forces. 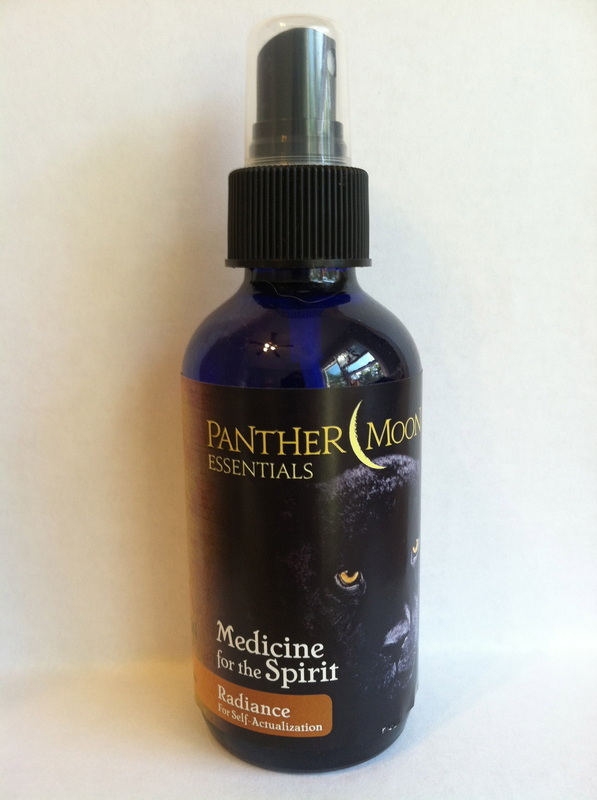 Flower essences and gem elixirs combine to enhance the purification properties of this spray. A little goes a long way. 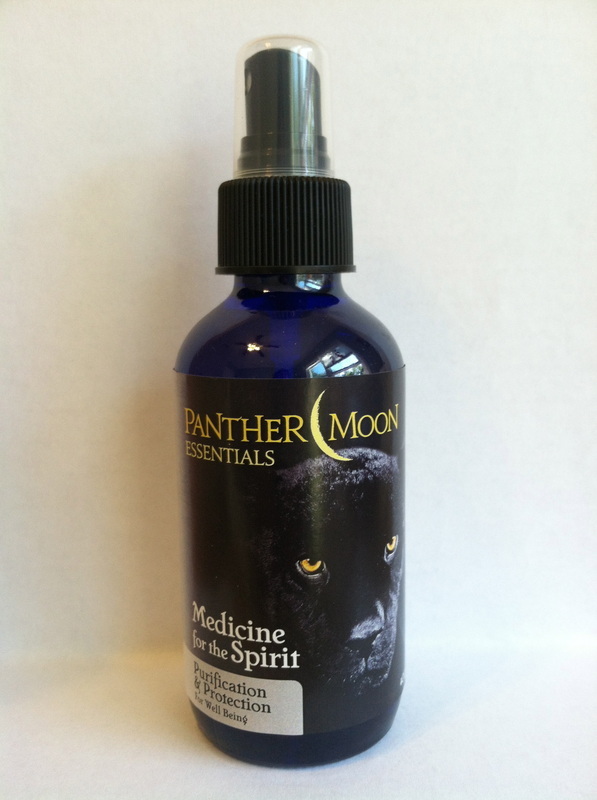 Used by shamanic practitioners and healers to shift energy fast. Radiance was formulated to promote all the best we have to embody and share with the world. Essential oils, flower essences, and gems team up to uplift the spirit, boost self esteem, support creative and inspired action toward manifesting our dreams, and stand in our truth with confidence and courage. Good stuff. Joyful scents of orange and rosewood mingle with Spruce in this delightful spray. Ingredients include Purified Water, Wild Harvested and Organic Essential Oils including Rosewood, Blue Spruce, Eucalyptus Globulus, Wild Orange, and Coriander. Flower Essences including Cattail Pollen, Buttercup, Sunflower, Tansy, Lotus, and Larch . Gem Elixirs including Diamond, Gold, Blue Kyanite, Imperial Topaz, Danburite, Sodalite, Herkimer Diamond, and Cavasanite. Lightworker 2012 was formulated as a tribute to the Year of Shift and a time of stepping into our true identities as powerful transformers, healers and visionaries, and to help us remember why we are here. If you need a boost or a reboot, this Soul Spray is effective almost immediately - purifying, refreshing, and expanding our spiritual and emotional systems and subtle bodies. A favorite of healers, but a big support for sensitive and empathic folk as well. Great stuff. Ingredients include Purified Water, Organic Wild Harvested and Organic Essential Oils including Palo Santo, Peppermint, White Grapefruit and Bulgarian Lavender. Flower Essences including Sweetgrass, Cattail Pollen, Grass of Parnassus, Lotus, Larkspur, Roundleaf Orchid, and GoldenYarrow. Gem Elixirs including Petalite, Lemurian Seed Crystal, Seraphinite, Blue Kyanite, Ruby, Sapphire, Apophilite, Smokey Quartz, and Moldavite. 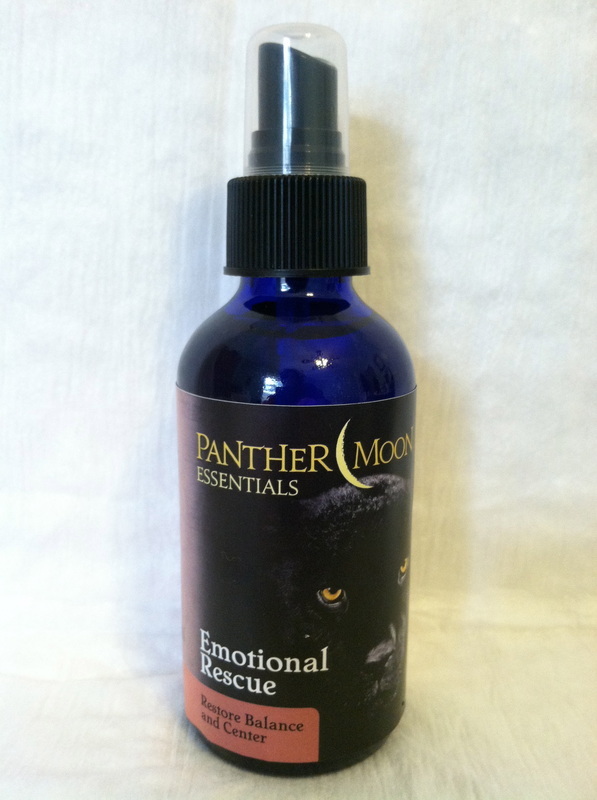 Formulated to encourage healing, balance, harmony, and cooperation on all levels of our being - emotional, mental, physical, and spiritual. A wonderful tool for healers as well as patients, or for those in recovery from illness, addiction or emotional turmoil. Infused with essential oils, flower essences, and gem elixirs that lend confidence in one's ability to take an active part in the healing process. Infused with Green Tara's mantra - Om Tare Tuttare Ture Soha - which loosely translates as, "Hail to the Mother of all Buddhas who bestows the elimination of all roots of suffering". Ingredients include Purified Water, Wild Harvested and Organic Essential Oils including Blue Cypress, Black Spruce, Rosewood, Myrrh, and Helichrysum Italicum. Flower Essences of Self Heal, Larch, California Pitcher Plant, Olive, and Crab Apple. Gem Elixirs including Moss Agate, Emerald, Pearl, Rhodochrosite, Oregon Opal, Epidote, Aventurine, and Garnet.